Central Department Store is the flagship store of the Central Group. It has 8 floors selling all kinds of branded clothing, footwear, sportswear and equipment, lifestyle products, books, stationery, watches, electronics, cosmetics, accessories, home décor, baggage, toys and more. 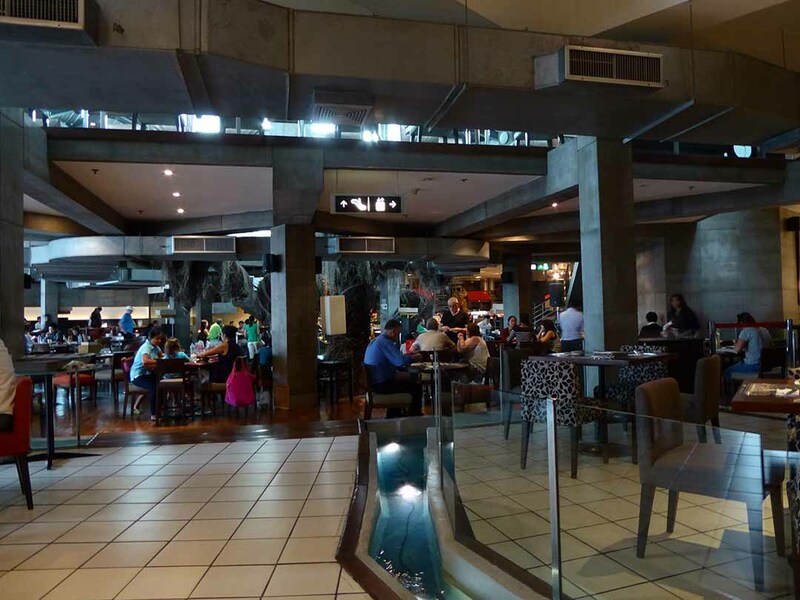 There is a large supermarket on the ground floor, as well as a selection of cafes. 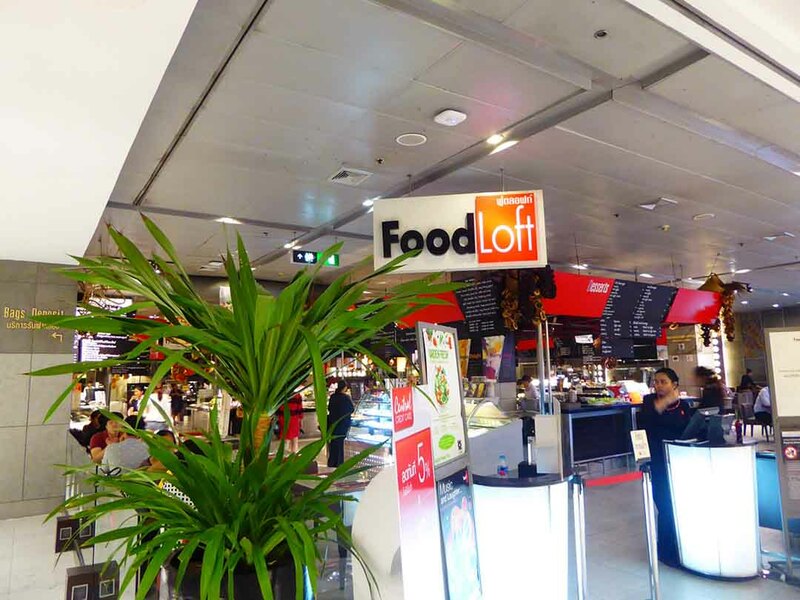 The top floor features Food Loft a very popular food court featuring a variety of International cuisines such as Thai, Chinese, Japanese, Korean, Indian, Italian, Seafood, Lebanese, BBQ, desserts, fresh fruit, juices, and alcoholic beverages. There is also a monthly guest cuisine, regular cooking demonstrations and easy listening live music in the evenings. 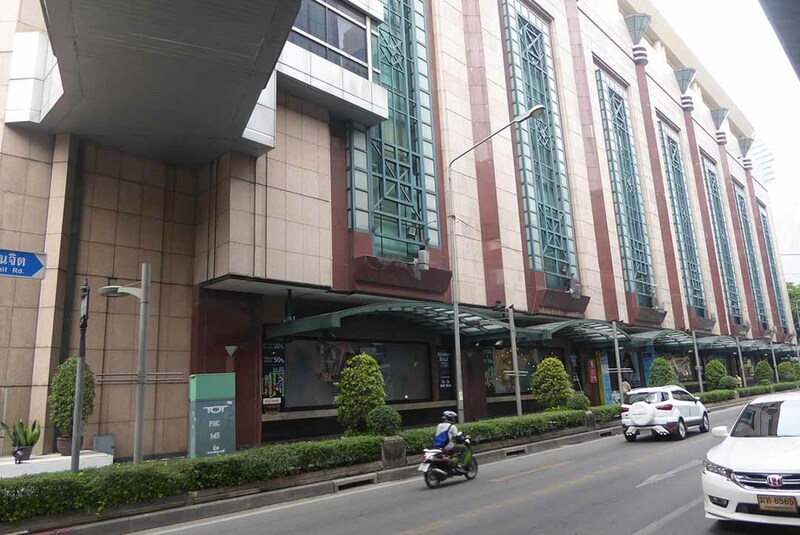 The store is connected to the BTS Chit Lom station by an elevated walkway and to the adjacent Central Embassy mall by a sky bridge. BTS Chit Lom Station (exit 3), take the connected elevated walkway.